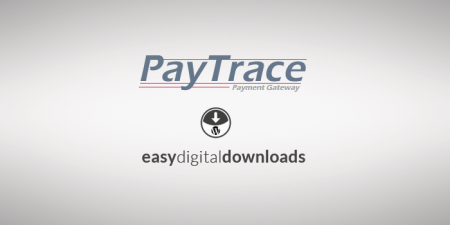 PayTrace was founded in 2004 and is an industry leader for providing a safe, easy to use payments processing services. 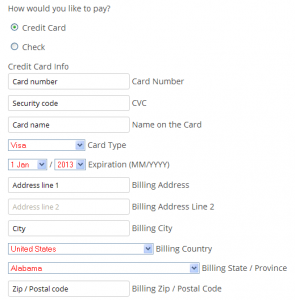 PayTrace is PCI certified, has more than 24,000 users and is dedicated to provide merchants with excellent customer service, while increasing security and reducing costs to them. 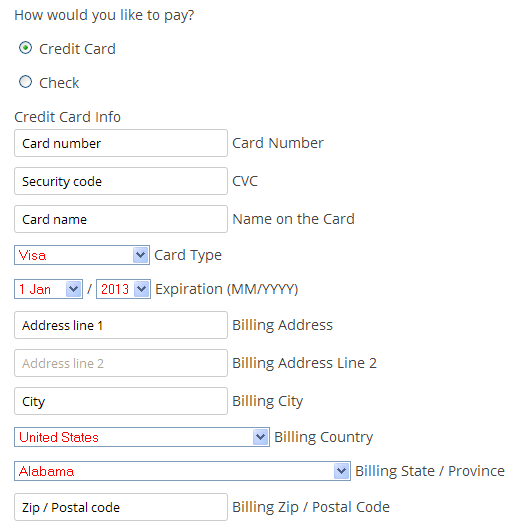 Currently PayTrace is able to process payments in US currency and Visa/ MC/ Amex/ Discover/ JCB credit cards. 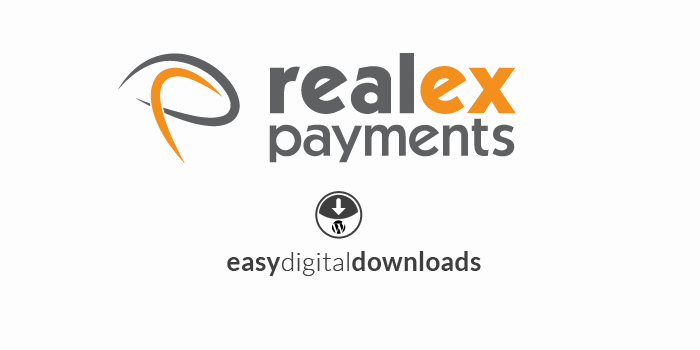 PayTrace extension implements the direct transaction method. 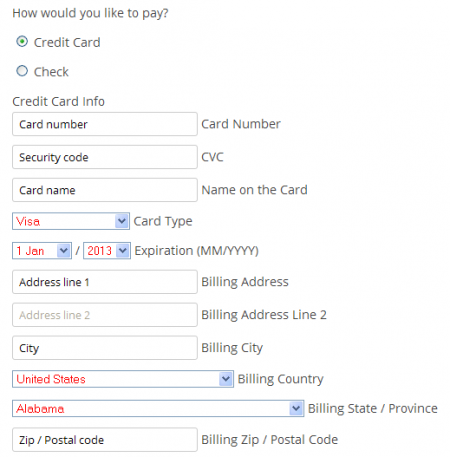 The user will never leave your site, the payment will be processed directly from your checkout page and a corresponding response will be presented to the customer. 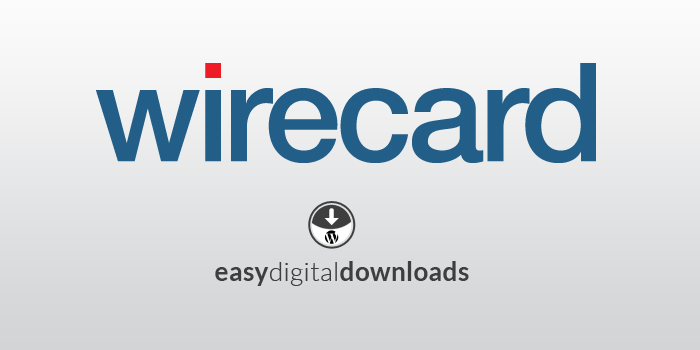 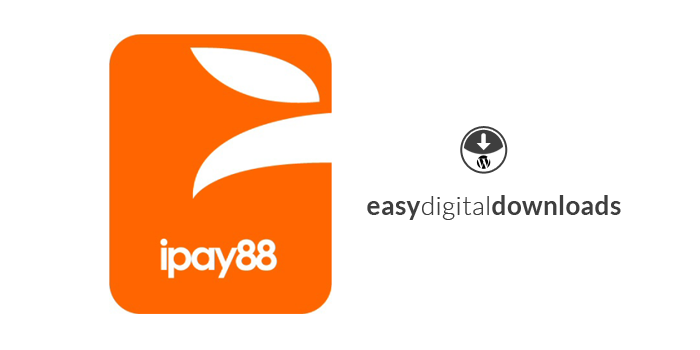 This integration plugin provides an easy and seamless connection between your Easy Digital Downloads store and the PayTrace credit card processing services. 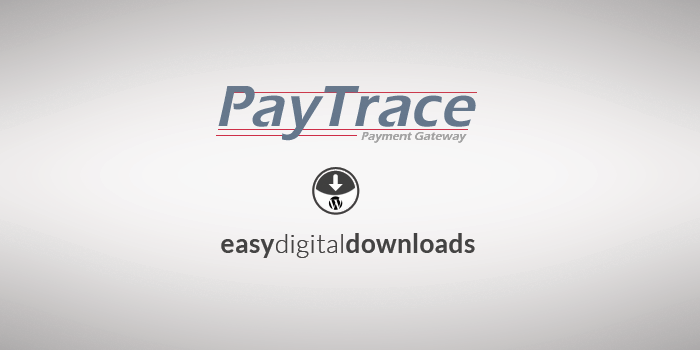 All you need to get started will be a PayTrace username and password, that’s it.